Jamie Sternlieb & Associates is pleased to offer these featured properties. 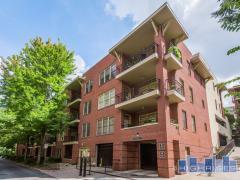 Contact us today at 404-491-7770 for more information about any of the properties you see here. Thinking of selling your home or condo? We'll list it here too!